Westtown Brew Works has Succulents and Sips 7pm – 9pm! The Red, White & Brew Festival is at Proctors in Schenectady 5pm – 8pm! DeCicco & Sons in Armonk has Can I Kick It Too?!?! Launch Party & Can Release 5pm – 9pm! Thrifty Beverage in Poughkeepsie has a Beer Tasting with Two Roads Brewing 4pm – 6pm! The Beer, Bourbon, & Bacon Festival will be at Barton Orchards in Poughquag 1pm – 6pm! DeCicco & Sons in Millwood has their 1+½ year Anniversary 5pm – 9pm! The Village of Goshen Bar Crawl is from 6pm – 10pm! All City Grill in Lagrangeville has a Twin Fork Tasting at 7:15pm! Thrifty Beverage in Poughkeepsie has a New Belgium Beer Tasting 4pm – 6pm! Draught Industries in beacon has an Eq and Hudsonvalley friends tap takeover 5pm – 2am! The 100 Mile Beer Fest is at Clifton Park Elks #2466 in Ballston Lake 4pm – 8pm! The Ruck in Toy has their America, Heck Yeah! – SOCO Block Party sponsored by Founders Brewing Company 2pm – 8pm! Ship’s Pub in Albany has a Ballast Point Summer of Sculpin Tap Takeover 6pm – 11pm! 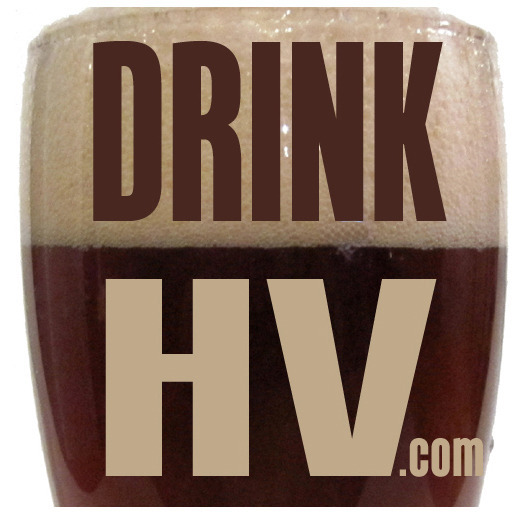 The Hudson Valley Homebrewers Club has their monthly meeting at Farmers & Chefs in Poughkeepsie 8pm – 10pm! DeCicco & Sons in Millwood has their Millwood Beer Dinner Series! City Line Bar & Grill in Albany has a Ballast Point Summer of Sculpin Tap Takeover 6pm – 11pm! DeCicco & Sons in Larchmont has a Mikkeller NYC & Mikkeller SD Tasting 5pm – 9pm! The Beer and BBQ is at Bear Mountain Inn 6pm – 9pm! Centre Street Public House in Schenectady has their Centre Street’s Beer Carnival 4pm – 1am! Gentle Giant Brewing Company in Pearl River has a Beer Release 3pm – 6pm! Kuka Brewing Company in Blauvelt has a Home Brewer Showcase 6pm – 9pm! The Burger Loft in New City has a Beer Tour de Hudson Valley! Ambulance Brew House in Nanuet has an All Collaboration Everything Tap Takeover! Industrial Arts Brewing Co. in Garnerville has a Rockland County Brewery Collab Can Release 12pm – 3pm! Belgium Comes to Cooperstown 2018 is at Brewery Ommegang in Cooperstown! Fort Orange Brewing in Albany has their Summer BBQ and Clam Bake 1pm – 4pm! The Burger & Beer Bash 2018 is at Duchess Stadium 6pm – 10pm!